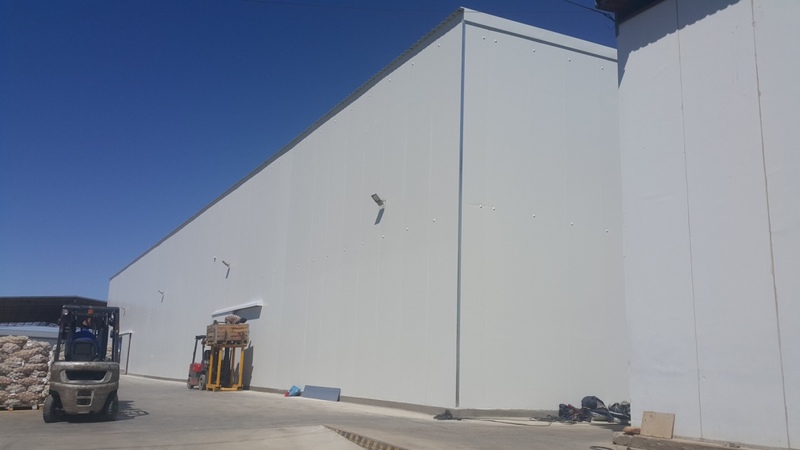 Potato cold store for GWK in Douglas. 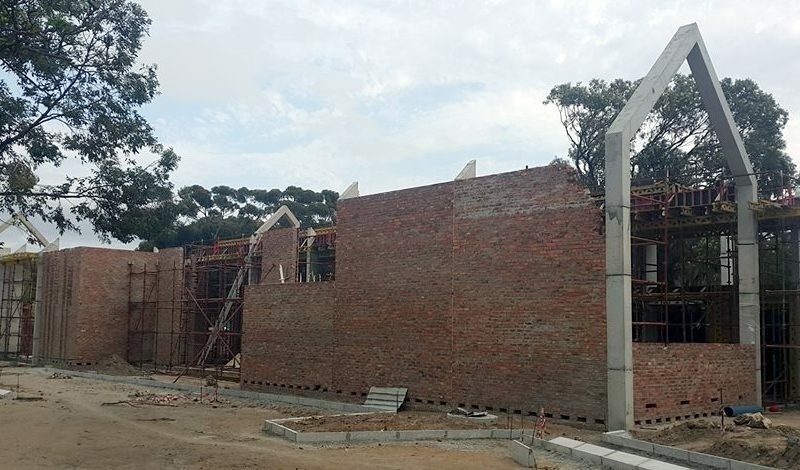 From breaking ground to comissioning +/- 10 weeks. 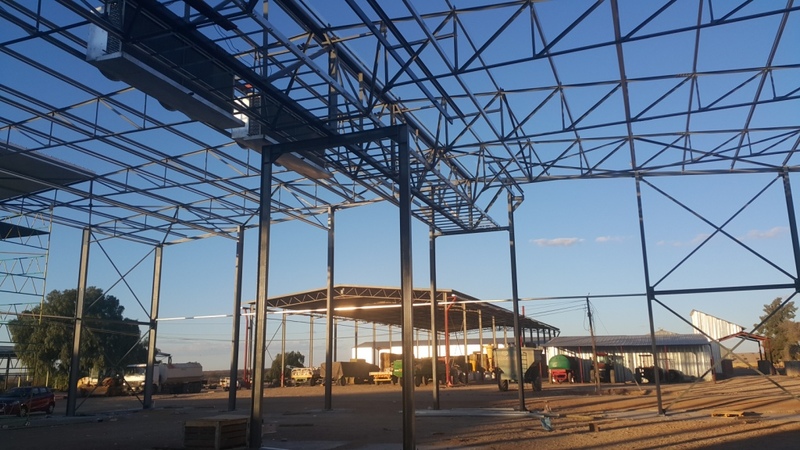 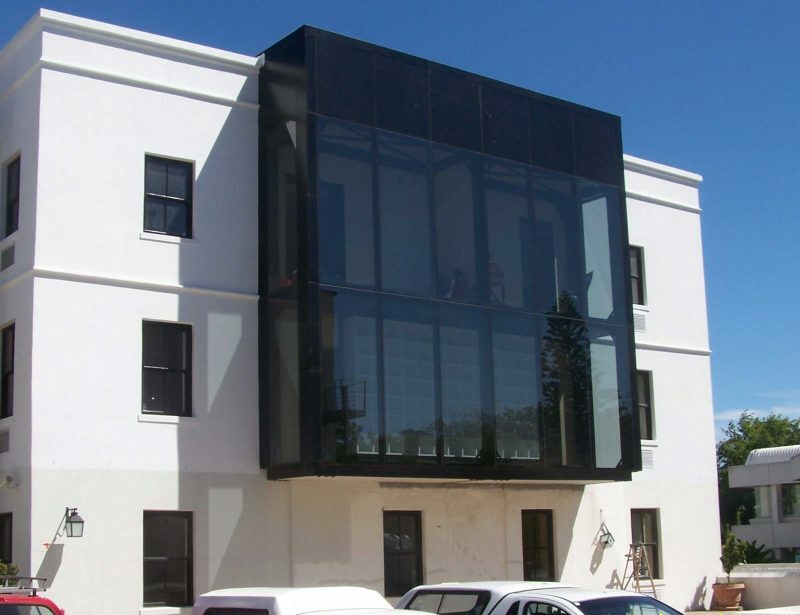 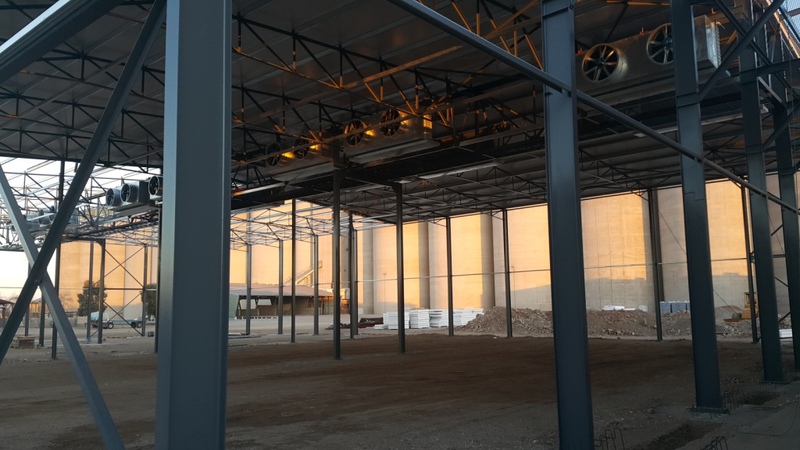 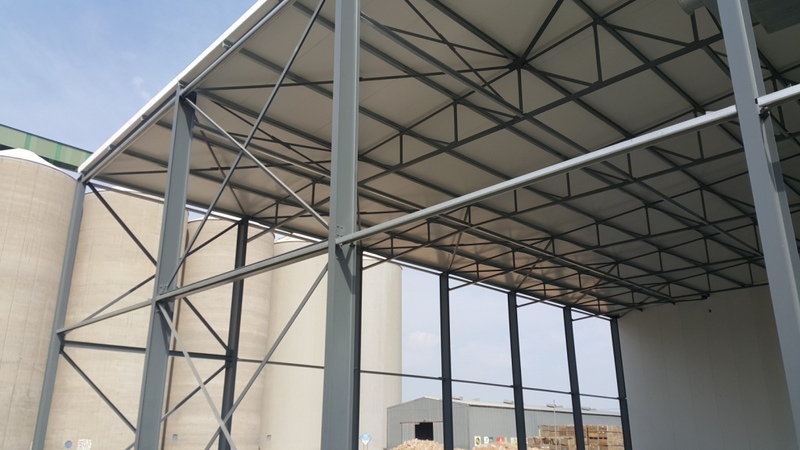 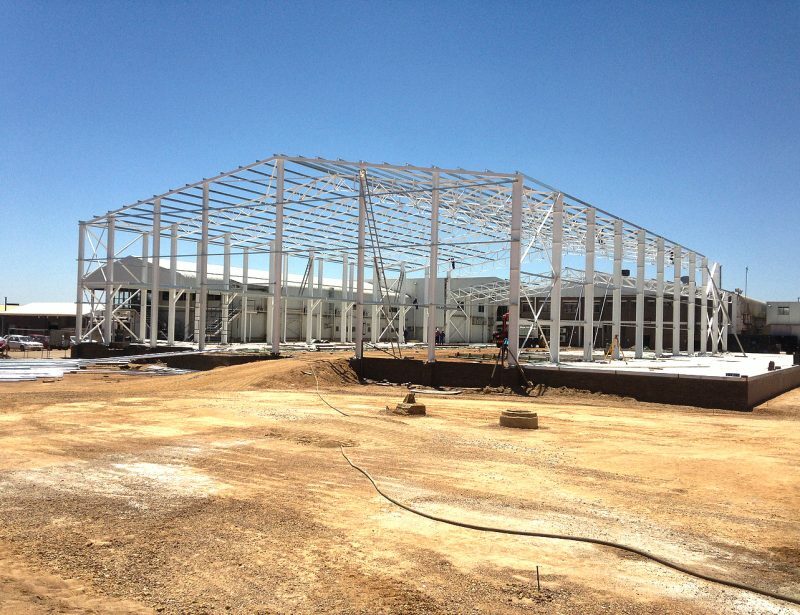 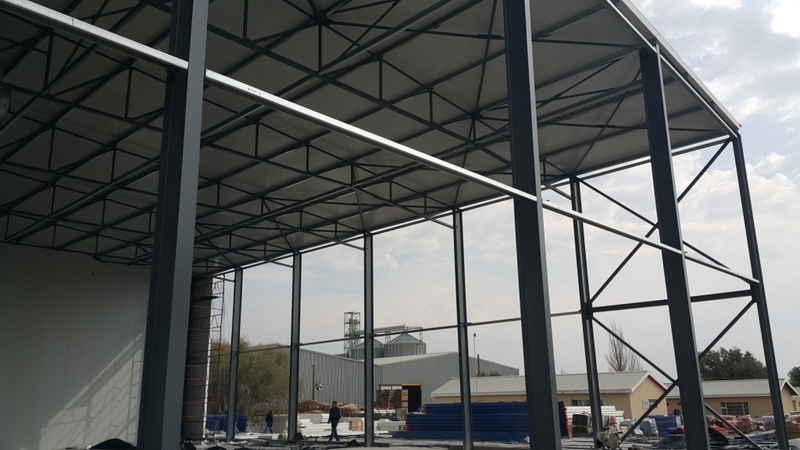 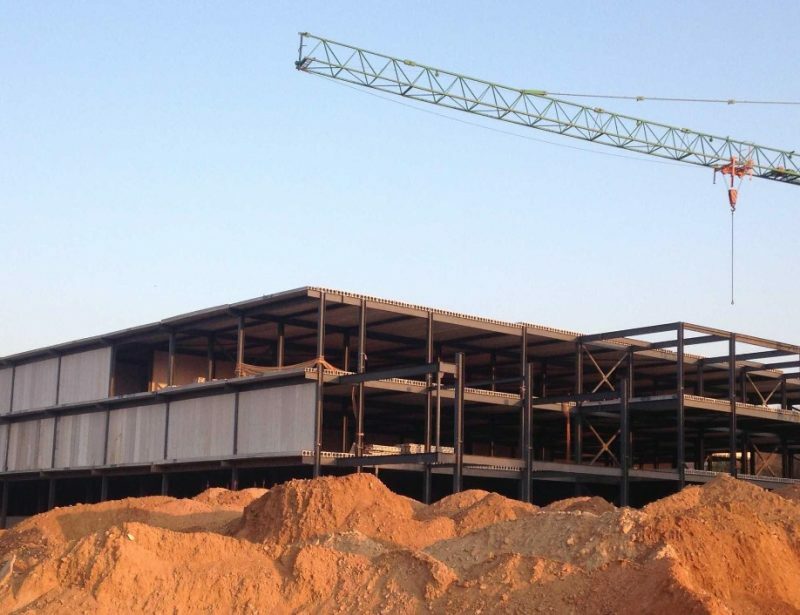 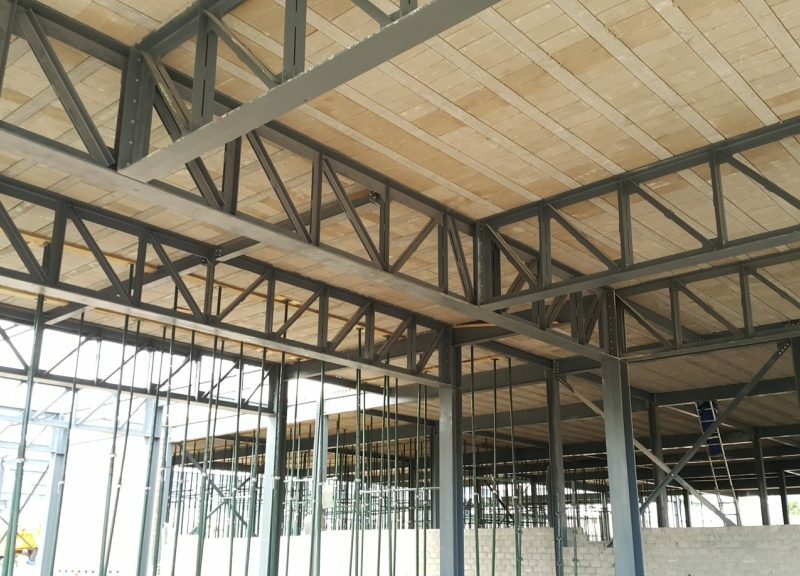 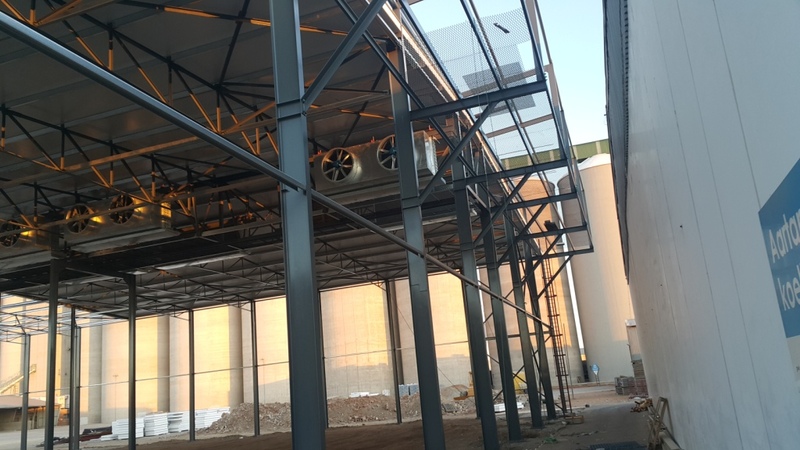 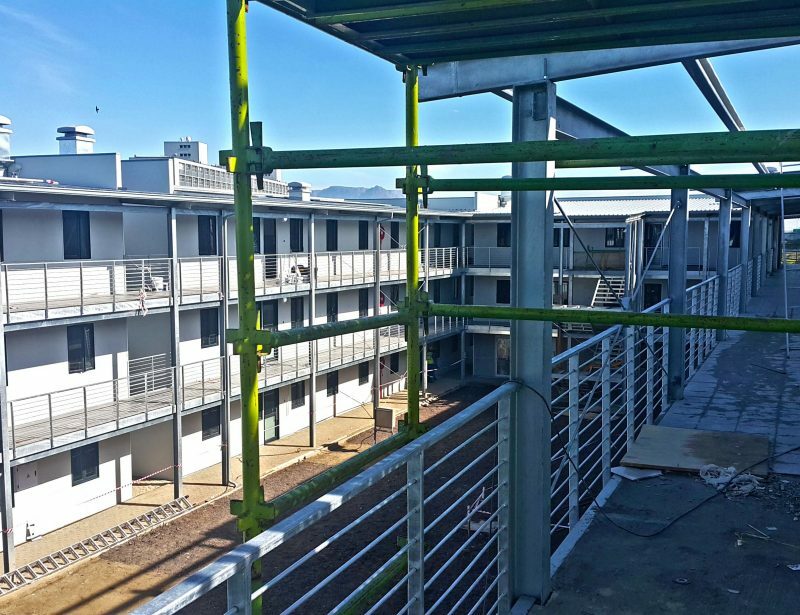 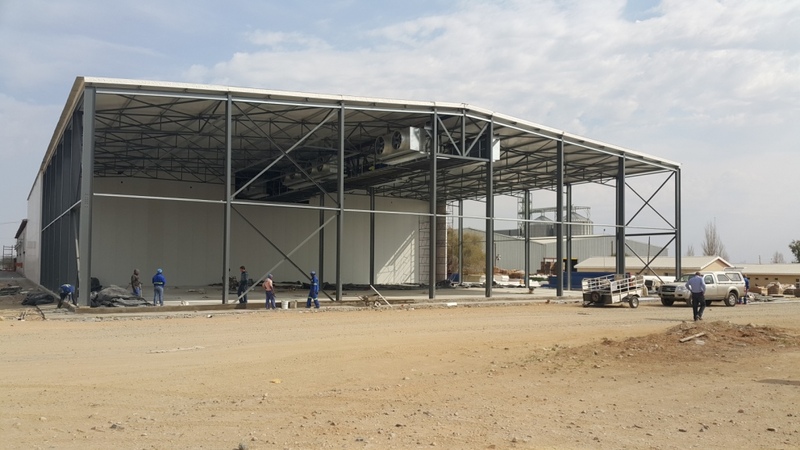 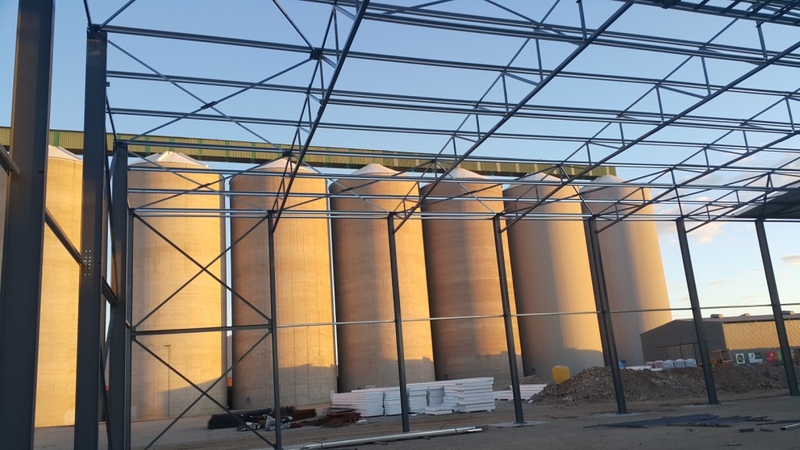 By Design is currently involved with the structural design of various small to large projects involving a variation of structural steel, structural concrete, structural timber and light steel frame applications.